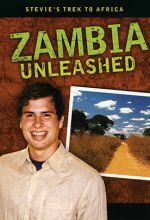 ﻿Zambia is a land of immense beauty, vibrant colors, friendly people, and a steady pace. 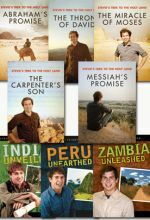 On this trek, follow your guide, Stevie, as he free-falls off the Victoria Falls Bridge, rafts down the Zambezi River, and explores the life and ministry of David Livingstone—one of Africa’s foremost missionaries. Join Stevie Pettit and his friends as they tour through this magical land on a 5-day missions trip. 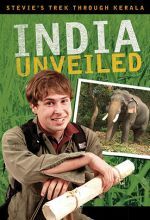 Take a safari into the bush, spend a day in the life of an average Indian family, and experience a missions trip first hand. Come along with Stevie to Kerala, India. 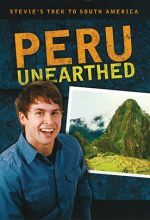 Join Stevie and his friends as they trek through this wondrous land on a life-changing missions trip.